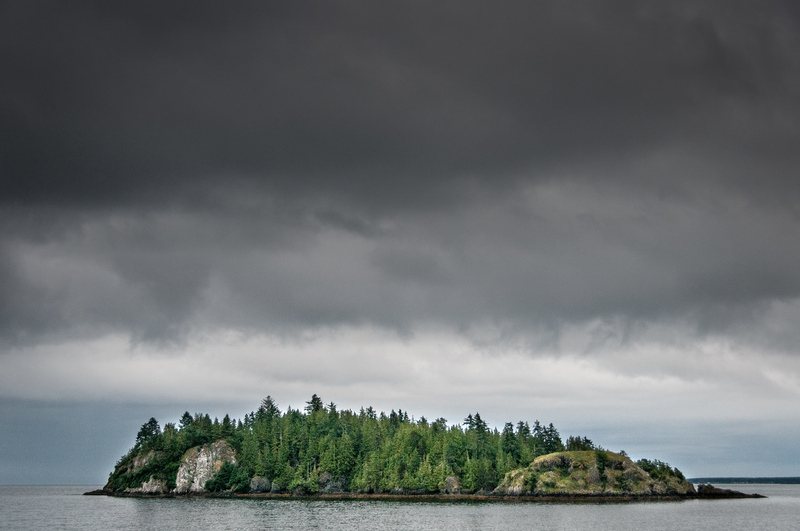 If there is one park I’ve visited which I would call a ‘hidden gem’, it would have to be Gwaii Haanas National Park. Few people are even aware of its existence, let alone the fact that it is one of the most stunning parks in North America. Getting to Gwaii Haanas isn’t easy. 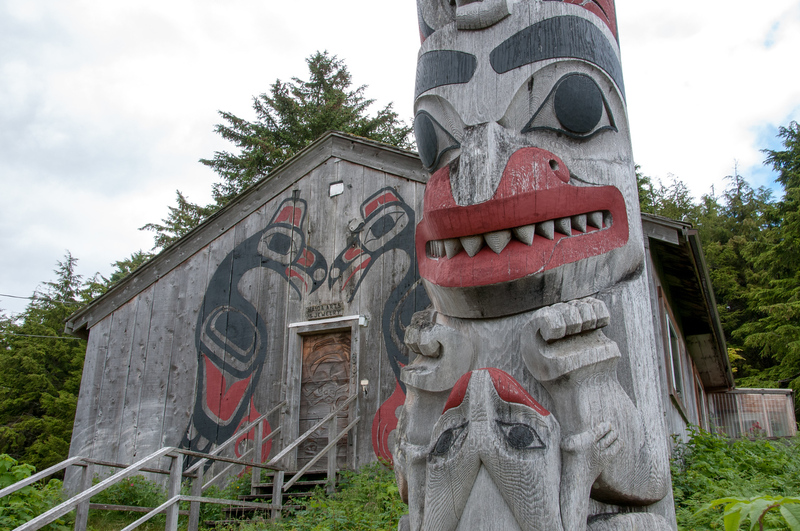 First, you have to get to Haida Gwaii, which are the islands off the northern coast of British Columbia. Flights aren’t cheap and getting there via car requires a ferry trip from Prince Rupert. The park consists of the southern half of the islands and they can only be accessed by boat. You can’t drive to the park and there is little in the way of hiking trails. The effort required to get there is well worth it, however. The views are stunning and you get to experience not only the fantastic islands but also the abundant sea life as well. Gwaii Haanas is also a marine reserve which covers over 5,000 km2. It is one of the few places on Earth which is protected from the tops of the mountains the bottom of the sea. Here you can spot black bears, humpback whales, sea lions, puffins, and jellyfish. Even if you visit in the middle of summer, you have to be prepared for cold weather. I traveled for four days on a zodiac and the wind blowing off the water as you travel will chill you quickly. There is also a large cultural component to the park. 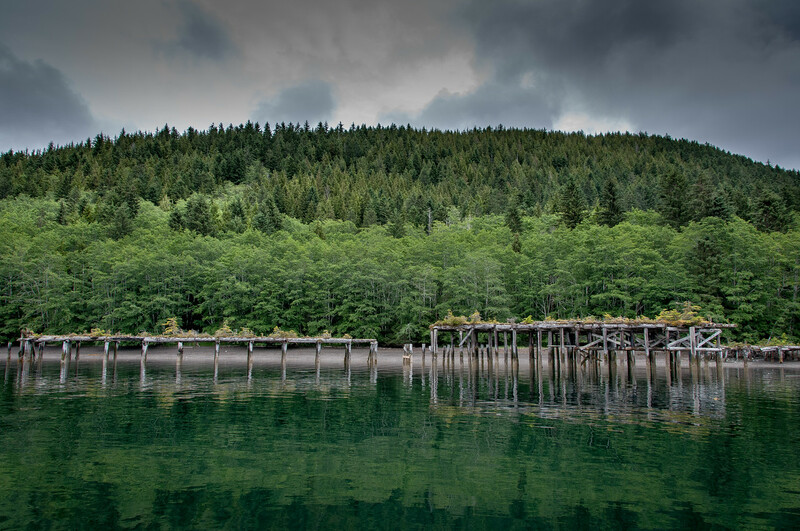 This is the homeland to the Haida people who lived in villages located in the park prior to the arrival of Europeans. You can still see the ruins of many of the villages, the last of which were abandoned in the early 20th-Century. One village in particular, SGang Gwaay, has been given World Heritage status. It is one of the 18 UNESCO World Heritage Sites in Canada. 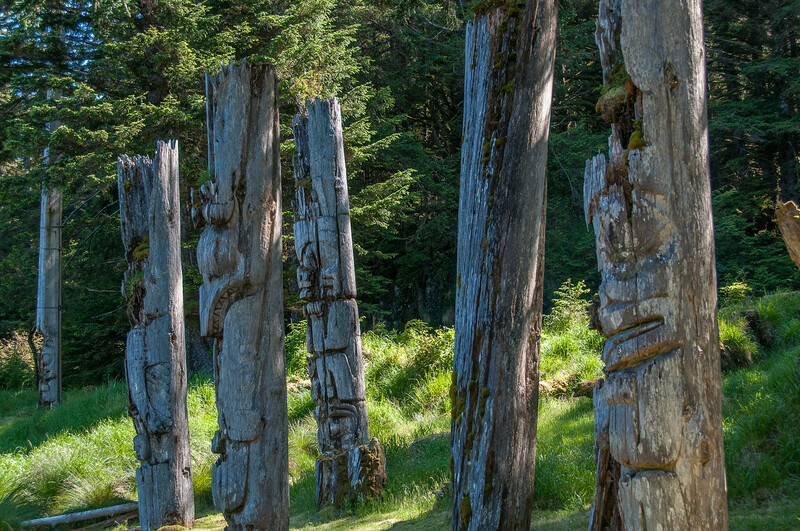 It is the last place on Earth where you can see original, standing totem poles which were built before the arrival of Europeans. 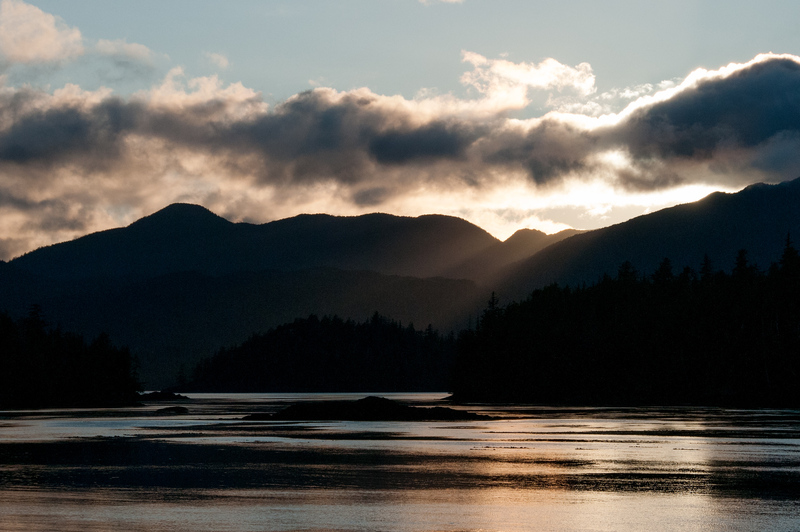 There is a wide variety of landscapes and topographical features that make up Gwaii Haanas National Park. These landscapes can range from rugged mountains, deep fjords, sub-alpine tundra, and streams. About 90% of the entire park is made up of forested areas. The other is divided between sub-alpine and alpine tundra, lakes, and wetlands. The water from the mountains spills over to the freshwater lakes within the park. Eventually, the lakes also feed the streams that help spawn salmons. The extreme level of wind and rain in the park results in boggy and stunted forests. The common types of trees found here are western hemlock, western red cedar trees, and Sitka spruce. In addition to the distinctive flora in Gwaii Haanas National Park, it also features a rich fauna. There is a combination of continental, unique, and introduced species that thrive on the island. Some of these fauna species include Sitka deer, beaver, raccoon, squirrel, and ermine. You can access the park via boat or plane only. Hence, it is recommended that you book with a tour operator in advance to ensure that you will be accommodated. Ideally, you should place your reservation days or weeks ahead. There is a limited amount of daily reservations to Gwaii Haanas National Park. 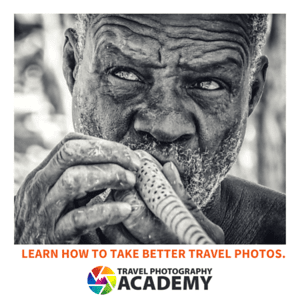 There is a fee of $20 for adults and $10 for children. The holders of Parks Canada Season Excursion Pass are waived off the entrance fee. Visitors not on a guided tour are required to attend the free orientation at the park office. A tour company is the most accessible way to travel to Gwaii Haanas National Park. You must get in touch with Parks Canada for a list of tour companies that operate in the park.